Height / Weight: 5-4 / 198 lbs. Growing up, Charles Dixon enjoyed playing sports like football, baseball, basketball and track. He started weight training at the early age of 8 years old. His dad was very passionate about fitness and he bought Charles a weight set as a birthday present. He was so obsessed with the weights his dad took them away believing too much lifting could stunt his growth. His favorite sport was football. He earned a scholarship to play at Carson Newman College. A standout running back, he also spent time building his physique in the gym. After college Dixon was introduced to bodybuilding by pro bodybuilder and friend Mark Hudson. It wasn’t long that the training routine and nutritional plan made him contest ready. 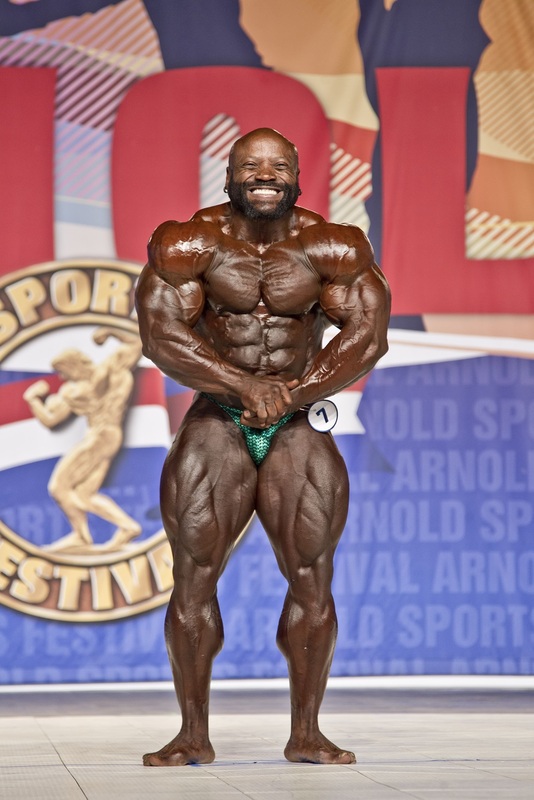 Dixon won 1st at the 2003 NPC Junior USA, his first junior competition. He spent the next few years training for the NPC USA championships in 2006 where he finished in a disappointing 9th. His placing was a wake-up call. He knew he’d would have to step his game up if he wanted to make bodybuilding a career. In 2007, ‘The Tank’ took to the stage again at the NPC National Championships. This time winning first place and his pro card. Known for his wide back, possibly the widest the sport has ever seen, he’s been compared to Franco Columbu due to his extremely wide clavicles. Now in his 40’s, Dixon is still holding his own next to bodybuilders half his age. He even advises other 40+ year old bodybuilders on how to maintain aesthetics with safer training techniques to avoid injury.